A Signet MDR product, the canalicular multi-organic anion transporter (cMOAT/MRP2) is a membrane transport protein with a molecular weight of 190-200 kD. 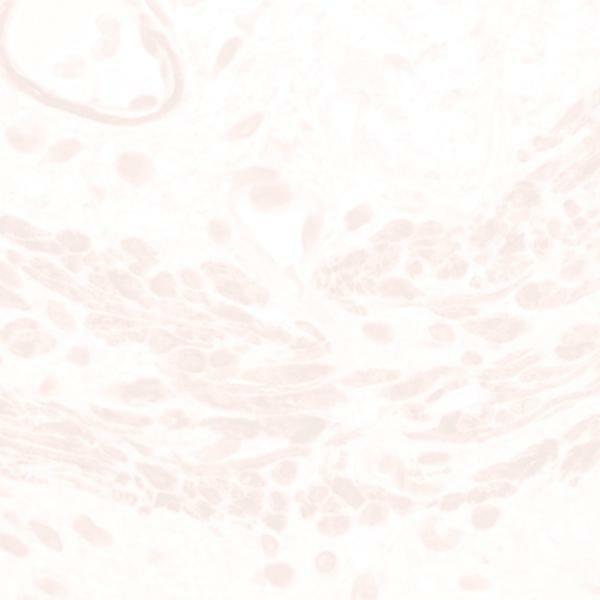 Signet cMOAT/MRP2 (clone M2II-12) reacts with an internal epitope of cMOAT/MRP2. The immunogen is a bacterial fusion protein of cMOAT/MRP2 containing the segment of 860-950 AA. Clone M2II-12 may be used for the detection of MRP2-mediated drug resistance in human tumor samples. cMOAT/MRP2 is closely related to MRP and is absent in patients with the Dubin-Johnson syndrome. This syndrome is an autosomal recessive liver disorder characterized by chronic conjugated hyperbilirubinemia. Over-expression of cMOAT/MRP2 has been observed in a subset of cisplatin resistant cell lines. Clone M2II-12 does not cross-react with the human MDR1, MRP1, MRP3 and MRP5 gene products.